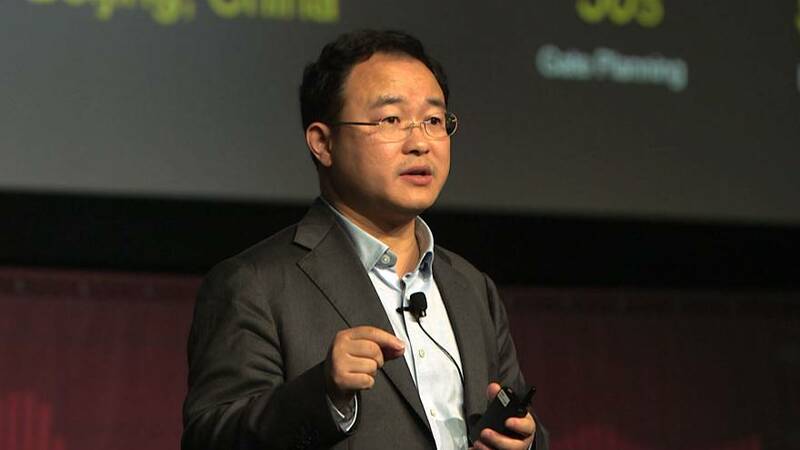 During the 38th edition of GITEX Technology Week, one of the Middle East’s main tech sector events, Alibaba’s Chief Machine Intelligence Scientist Wanli Min was on the ground to talk about Artificial Intelligence and, in particular, the company’s ‘City Brain’ project. Min explored how emerging technologies like autonomous vehicles and integrated cities could meet the demands of swelling populations. Alibaba’s AI-driven ‘City Brain’ is a cloud geared towards urban solutions such as streamlining traffic, detecting accidents and improving transport efficiency. Based on the time that it took to roll-out the Chinese-born project in places like Malaysia’s Kuala Lumpur, Min believes that the City Brain concept could be brought to other global destinations in around three months. On top of the relatively short implementation time, Min adds that the cloud model can prove to be less expensive for governments than other high-tech urban solutions. Alibaba has an estimated market value of more than $400 billion and Min, who attended GITEX ahead of the company reporting its quarterly results, responds to some analysts who say that the multinational’s investment spending could negatively impact its earnings.